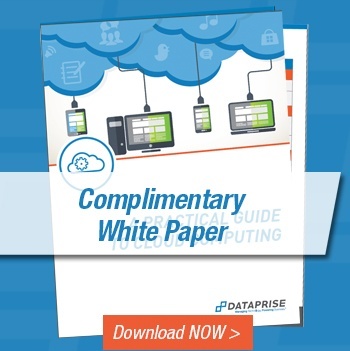 This white paper will help you understand why companies are moving to the cloud. Share this important white paper with your CEO, CIO, or technology manager if you're thinking of moving to the cloud. Additionally, be sure to read our latest blog post: The Real Reason the Cloud Reduces Costs.